Need to stretch your iPhone/iPad app budget? Here are 27 great iPhone, iPad and iPod touch apps that just went on sale. 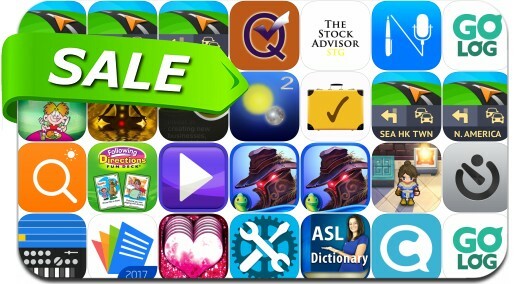 This app deal alert includes Hero Generations, Curiosity Chats Conversation Starters, KORG Gadget, MetaMoJi Note, Sygic North America, League of Light: Wicked Harvest, AcePlayer Plus and many others.